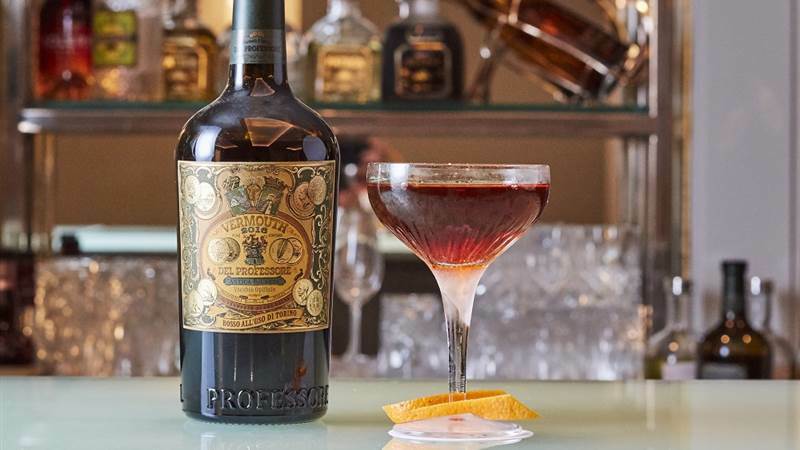 Join Saverio and his team as they host intimate masterclasses for two-four people in the Capital Bar. 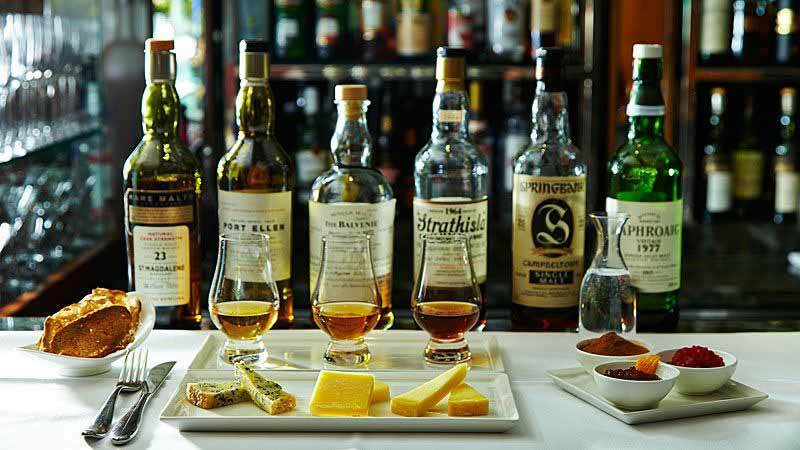 Led by the knowledgeable bar team, masterclasses are a fantastic way to experience some incredible spirits expertly matched in surprising ways. Unlike larger groups, our individual masterclasses offer a personalised interaction throughout the experience and the chance to taste and learn at your own level. 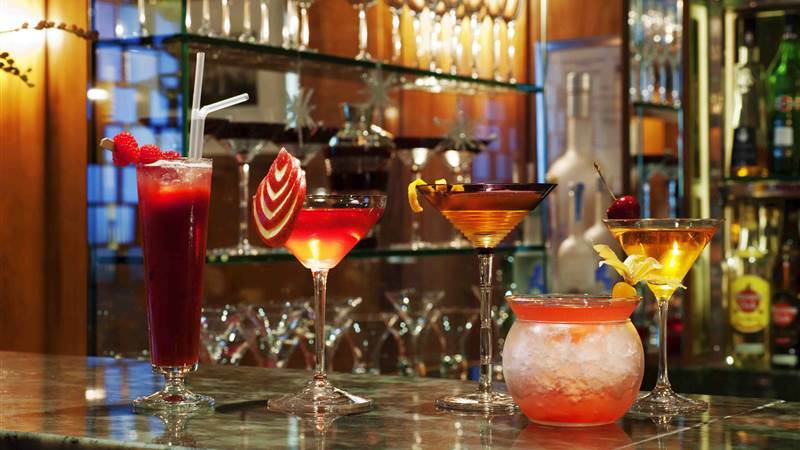 Treat your loved ones to an experience at The Capital Bar with our selection of gift vouchers. Click here for details. Available Sunday - Thursday 2pm - 9pm. Large group tastings can be arranged on request.